Motorcycle Parts: 4GB-46108-10-00 CROSS JOINT COMP. 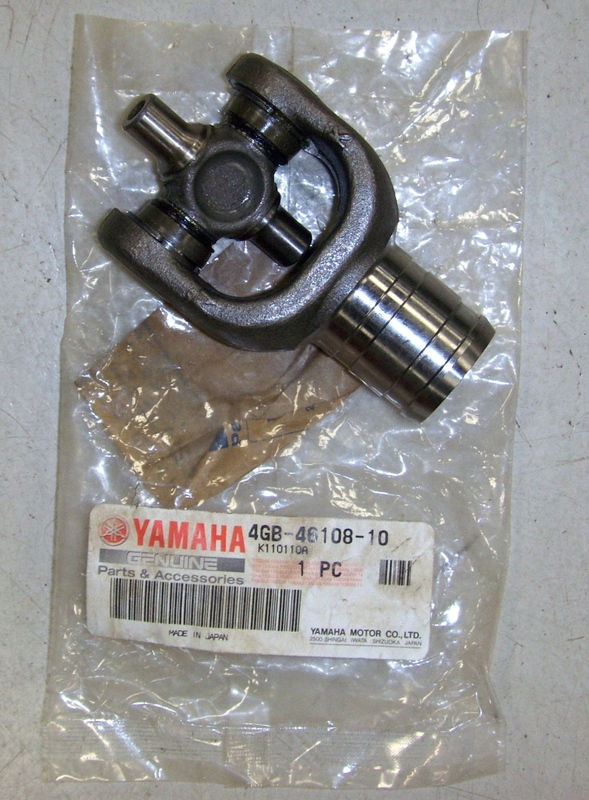 Yamaha Big Bear 350 4GB-46108-10-00 CROSS JOINT COMP. 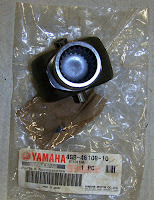 This genuine Yamaha partnumber 4GB-46108-10-00 is available.